unable to work, and facing an uncertain future. We recommend calling Martin Law first, without hesitation. We can answer any and all questions and help determine if you have a claim. The following frequently asked questions and answers may also provide immediate and valuable information to injured workers who find themselves in this difficult situation. If your work causes an injury, illness or disease, you may be eligible to collect workers’ compensation. This does not cover intentional, self-inflicted injury or injury that occurs while under the influence of illegal drugs or alcohol. When must my employer start paying my workers’ compensation benefits? You are entitled to employer-paid medical treatment and if your disability exceeds a seven-days period, wage-loss benefits. Wage-loss benefits must begin within 21 days of the employer’s notice of your injury, unless your claim is denied by the insurance company. Your coverage begins on the day of hire. Do I need to go to the company doctor? If your employer accepts your claim and has posted a list of at least six physicians or health care providers in your workplace, you must select one from the list for initial treatment. You must continue treatment with a provider on the list for a period of 90 days after the first visit. Your employer and/or insurance are required to pay for reasonable surgical and medical services rendered by a physician or other health care provider. Medicine, orthopedic appliances and prostheses are also covered. You should ALWAYS take advantage of the free consultation with a Martin Attorney. If the injury is extremely minor, and you missed no work--and your employer agrees that the injury took place at work, it may not be necessary to hire an attorney. The limit that a workers’ compensation attorney can charge you varies by state. In Pennsylvania, a workers’ compensation lawyer will typically charge you a 20% contingency fee for their services, payable upon receipt of your benefits. Without knowing the facts of your case and extent of your injury, no attorney can answer that question. 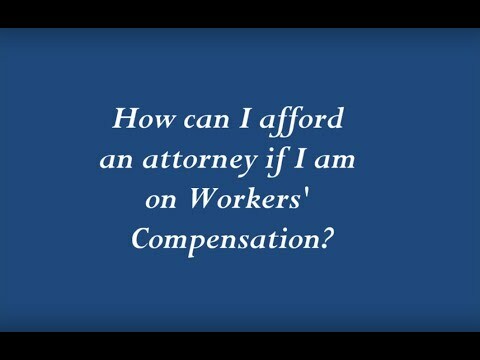 Understand that workers’ compensation covers wage loss and medical expenses, not pain and suffering. Martin attorneys will help you determine if you should settle your case. You must report you injury to your employer or supervisor immediately, and let them know that you were injured on the job. 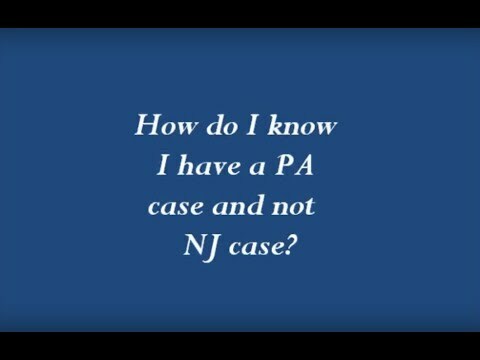 Who is covered by the Pennsylvania Workers’ Compensation Act? Nearly every Pennsylvania employee is covered, including seasonal and part-time workers, non-profit and unincorporated businesses. - Death Benefits for surviving dependents if the injury results in death, surviving dependents may be entitled to benefits. - Specific Loss Benefits if you have lost the use of your thumb, finger, hand, arm, leg, foot, toe, sight, hearing or have a serious and permanent disfigurement on your head, face or neck. - Medical Care, which includes reasonable surgical and medical services rendered by a physician or other health care provider. This depends upon the specifics of your case. Take advantage of the free legal consultation with Martin Law to obtain an experienced, objective opinion. 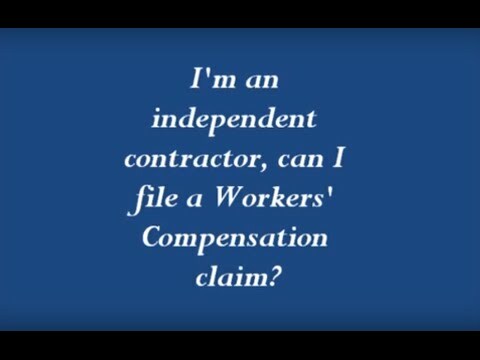 Can I file for workers compensation without an attorney? Yes, but unless you have only suffered an extremely minor injury and your employer’s insurance company is completely cooperating with you, you could quickly run into a difficult situation. Play it safe and smart—take advantage of the FREE Martin Law consultation and obtain solid legal advice from the beginning. The answer is yes, but unless you have only suffered an extremely minor injury and your employer's insurance company is completely cooperating with you, you could quickly run into a difficult situation. Play it safe and smart—take advantage of the free Martin Law consultation and obtain solid legal advice from the beginning. You cannot sue your employer because you got hurt on the job, unless they do not carry workers' compensation insurance—and that would typically mean they are breaking the law. This is the reasoning behind workers’ compensation laws; they protect workers and employers. Can I sue the party that injured me? In some cases, you may be able to file a civil suit against a third party responsible for your injury. It is best to talk to a Martin attorney to determine if you have a third-party suit. Can I collect social security, unemployment and disability benefits? 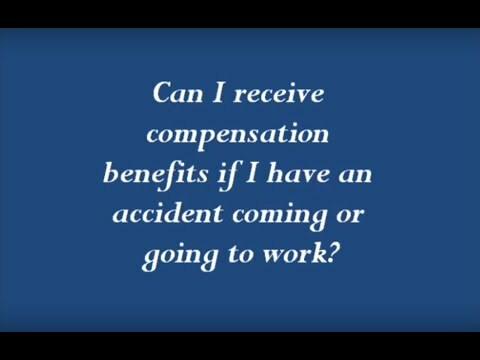 Do I have to report other income that I earn while receiving workers’ compensation benefits? Yes, and the information must be reported correctly. Again, don’t take chances, contact a Martin Attorney. This depends entirely on the specifics of your case. There are a number of considerations and your attorney can help you make the best decision for you. In Pennsylvania, injured workers with a lasting impairment can negotiate a lump-sum settlement that includes recovery of unreimbursed medical expenses and other disputed amounts, instead of receiving weekly benefit payments. There are a number of considerations you should weigh you’re your attorney before elect to receive a lump-sum settlement. Can I be investigated while I’m receiving workers' compensation benefits? Yes. The insurance company may use an investigator to obtain evidence if they suspect you are not truly injured. The Office of the Attorney General of Pennsylvania will also launch an investigation if they receive a report of workers’ compensation fraud. What should I do if I return to work? Whether you return to light duty or full capacity work, DO NOT SIGN ANY DOCUMENTS without first speaking to your attorney. You are required to make a good faith attempt at the assigned job, but if you experience any pain, you must notify your doctor immediately and follow his or her instructions. If your doctor tells you to stop working, you must obtain a note in writing and give it to your attorney. There has been a work-related death in my family—does workers' compensation cover this? According to Pennsylvania law, if a work injury results in death, surviving dependents may be entitled to benefits. In these situations, it is imperative to speak with an experienced workers’ compensation attorney. If the insurance carrier is denying my claim, what should I do? 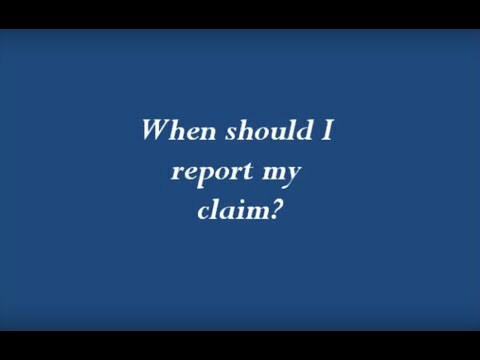 Employers and Insurance companies may offer any one of a number of reasons for denying your claim. Don’t believe any of them until you speak with a Martin attorney. We know the law. Can you drive for Uber or Lyft while on workers’ compensation? It might be tempting to start driving for Uber or Lyft, after your work injury to supplement the loss of income from your work injury. However, driving for these companies is working and earning an income. It MUST be reported to your employer’s insurance company as such. Failure to report this income to the insurance company or your attorney can severely jeopardize your case, and potentially have you prosecuted for insurance fraud. Any income you receive from Uber or Lyft while being paid workers’ compensation benefits may reduce the amount paid to you by the insurance company.